Can your students solve this puzzle? Tiling puzzles help students to work on critical thinking skills as well as an understanding of their operations. 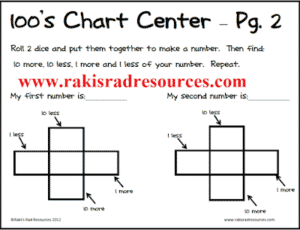 This Subtraction Tiling Puzzle makes a great center or a great assessment of students’ thinking. Download this free puzzle from my Teachers Pay Teachers store.